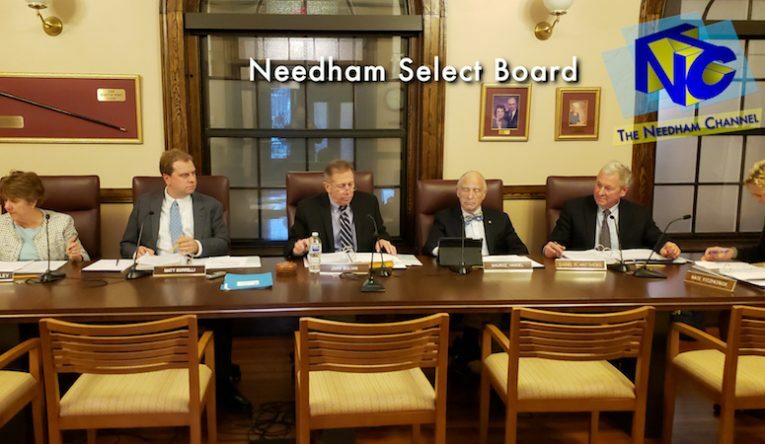 Watch The Needham Channel News LIVE every Thursday at 7:30pm on our Community Channel for the latest news, sports and entertainment! 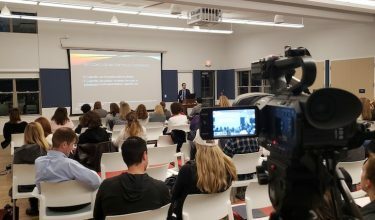 On Thursday, April 4th, the Substance Prevention Alliance of Needham presented a program on vaping education called "Juuling and Schooling." 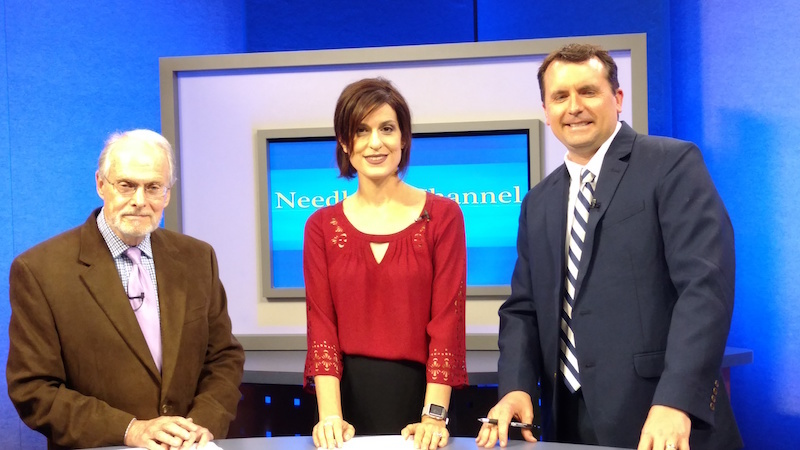 TNC was there and we have the full presentation and Q&A, airing now on our Community, Education and HD Channels. 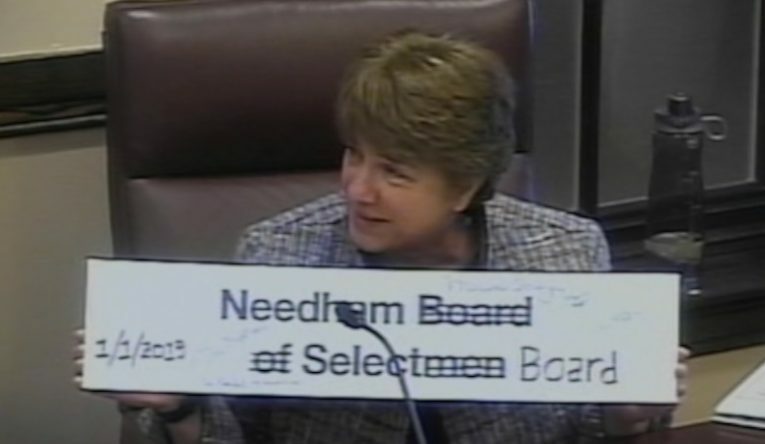 The Needham Select Board meeting from April 10th is now airing on our Municipal Channel. Check the listings link above for broadcast times every day. 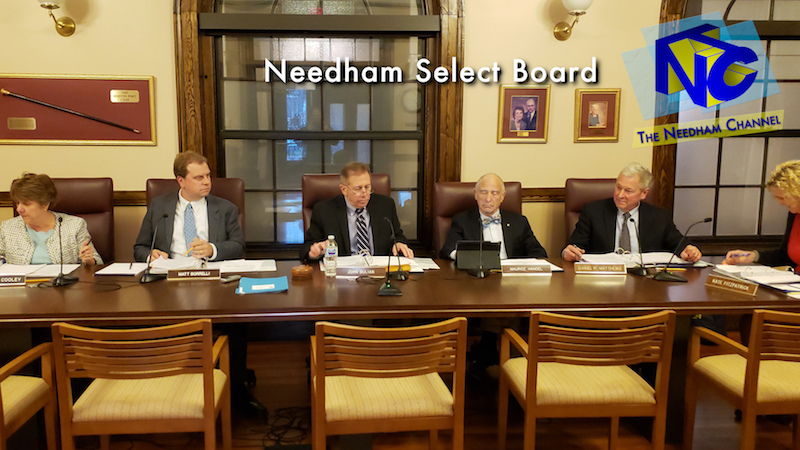 The board's next meeting is Tuesday, April 23rd from their chambers at Town Hall and you can see it LIVE on our Municipal Channel beginning at 7pm. 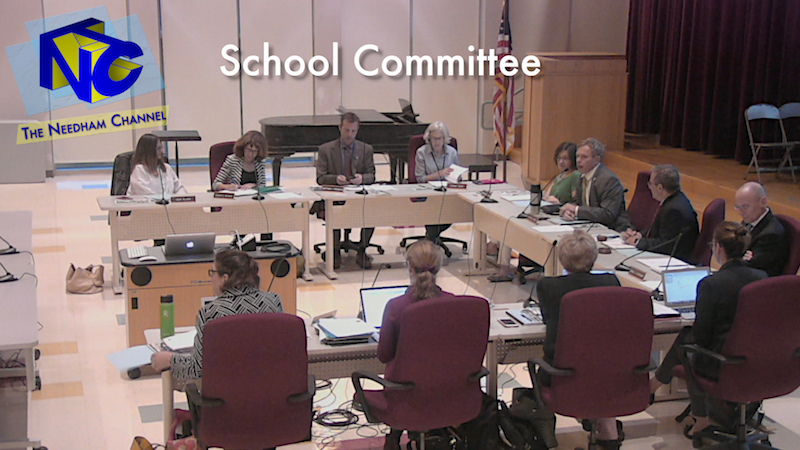 The School Committee meeting from April 2nd is airing now on our Education, Municipal and HD Channels. 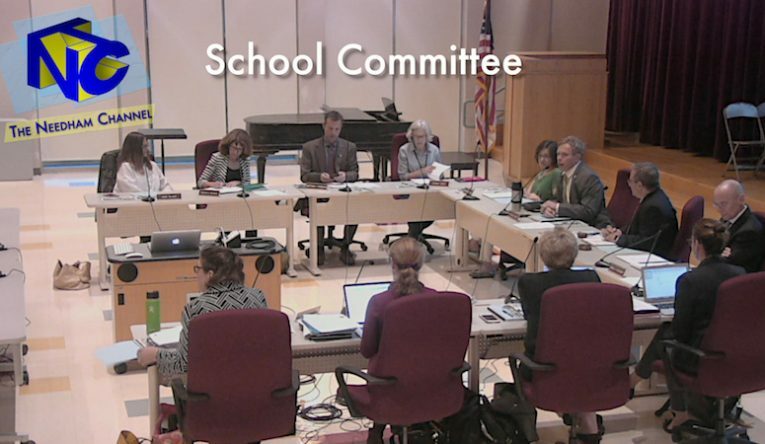 Their next meeting is scheduled for Tuesday, April 23rd at 7pm and you can see it LIVE on our Education Channel. 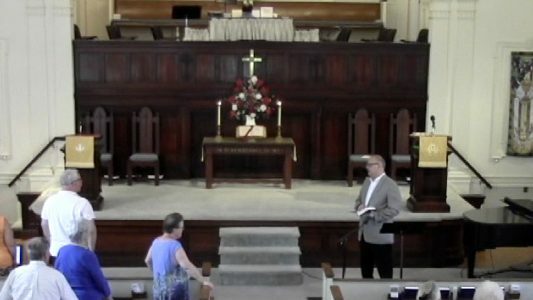 Each Monday, the Carter Methodist Church service debuts at 3pm on our Community Channel. 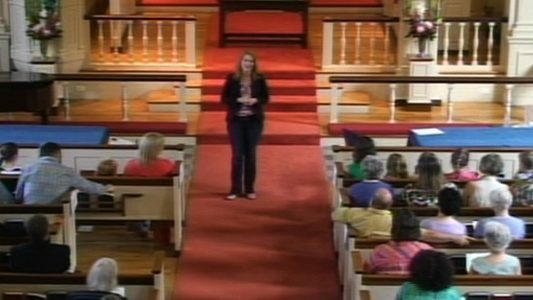 The most recent Sunday service from the First Baptist Church debuts Wednesdays at 3pm on the Needham Community Channel. 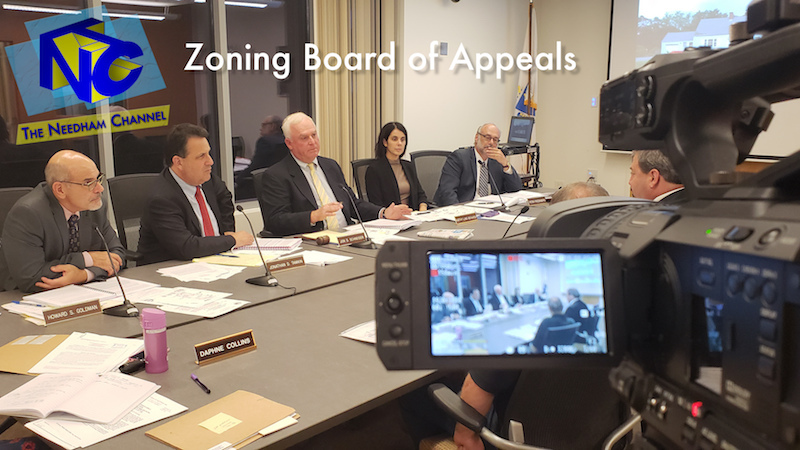 Watch the Zoning Board of Appeals, on our Municipal Channel! 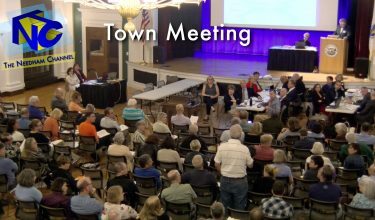 Their next meeting is Thursday, April 25th from the Select Board Chambers at Town Hall. Tune to our Municipal Channel for LIVE coverage, beginning at 7:30pm. 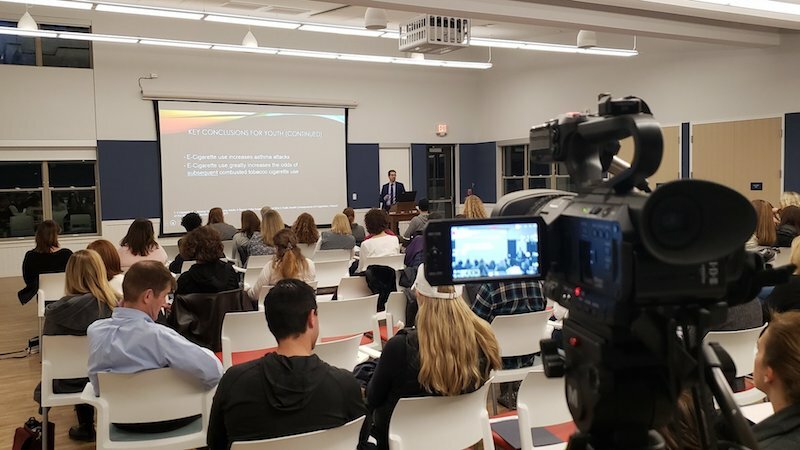 Needham community members learned about the increasing habit of vaping among youth.